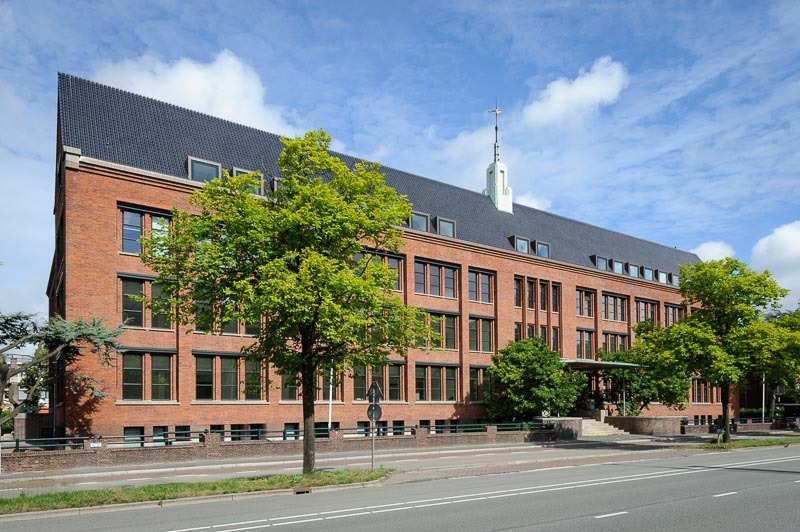 Nexus Real Estate sold Van Bylandt Huis in The Hague | Nexus Real Estate B.V.
May 2017 – Recently, Nexus Real Estate has sold the Van Bylandt Huis in The Hague to Cording Real Estate Group and Warburg HIH Invest Real Estate (Warburg-HIH Invest) for their jointly-launched Benelux Commercial Real Estate Fund. The Van Bylandt Huis is located at the Benoordenhoutseweg 46 in The Hague. The building dating from 1930, with a floor area of ​​approximately 7,500 sqm, was partly renovated in 2014. The building is almost fully leased to various tenants, including the KNCV Tuberculosis Foundation and the Pink & Nelson Parking Company.